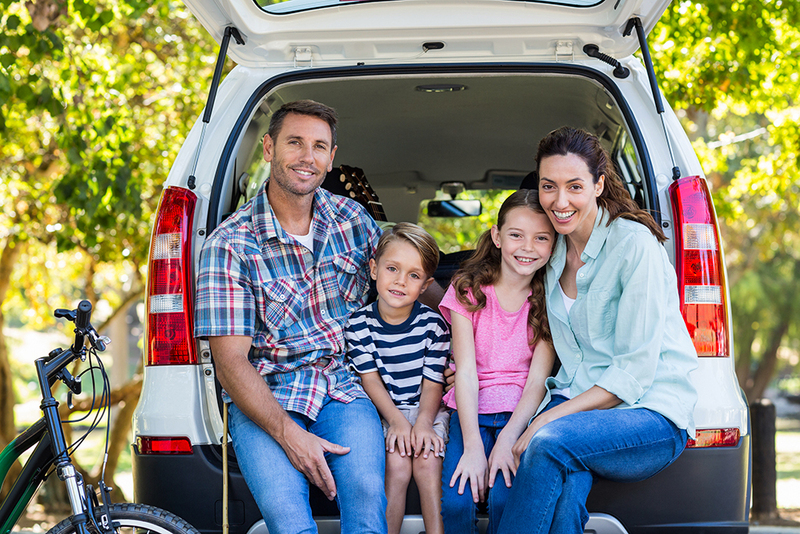 Auto Insurance, in addition to being required by Colorado State Law, is one of the most important sources of Liability and Asset protection for you, family members and your business. Great Service! We strive to provide the best auto insurance service in the industry! Our clients get both experienced, personal service and 24 hour online access and convenient apps for your smart phone! Quality Advice! Let us help you structure your insurance to protect you where you need it most and to help you self-insure more where you do not. We approach advising you with “The Heart of a Teacher.” We will help you understand your coverage and make quality choices. Convenient Payment Options. We offer a wide range of convenient payment options. Debit cards, credit cards, checks, electronic checking payments etc. Ask us which payment option gives you you’re the best rate! The Best in Claims Advice and Service! We can help you file a claim and will provide quality advice before, during and after. This is one of the aspects of our agency service that our customers value most. We are there for you when you really need us! 24 hour claims service? Absolutely!